Europe’s blue treasure, the Polesia, is threatened by the planned E40 navigation waterway. That’s why five civil society organizations from four countries joint forces. Our aim is to preserve Polesia’s pristine wetland habitats - for nature, for us and for future generations. APB is the BirdLife partner organization from Belarus, whose mission is the conservation of biological diversity for the benefit of present and future generations and involvement of people in active nature protection activities. The organization’s key activities include research and conservation of wild birds and their habitats. 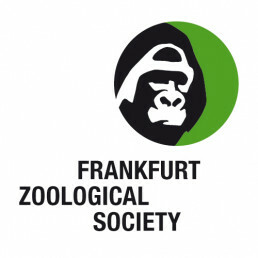 Frankfurt Zoological Society (FZS) invests in wilderness areas of global significance, in what is called “legacy landscapes” – areas of aesthetic and natural values, with pristine landscapes, important ecosystem processes (e.g. migrations) or ecosystem values and harbouring endemic and endangered species. National Ecological Centre of Ukraine (NECU) consolidates individuals for common action to protect the environment. Among NECU members are scientists, journalists, artists, students and other people who are committing themselves to protect the environment. The organization has branches in a dozen of Ukrainian cities. 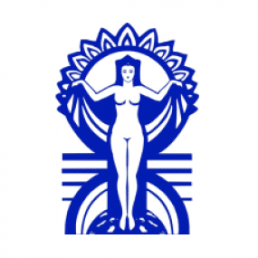 NECU aims to bring environmental consideration into the core of any decision making. 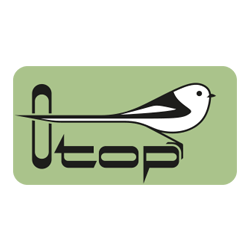 OTOP is the BirdLife partner organization from Poland, whose mission is to protect birds and their habitats and establish and manage new bird reserves. The organization has strong educational work in order to increase public support for nature conservation. OTOP is a member of the Polish Save the Rivers coalition, so it links our campaign to over 60 organisations, scientists and environmental activists. Still in need of further information? 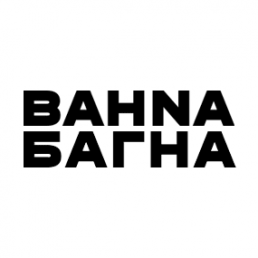 Do you want to support our campaign? Or do you have a question?Please feel free to contact us at info@savepolesia.org.